The BLACKHAWK! 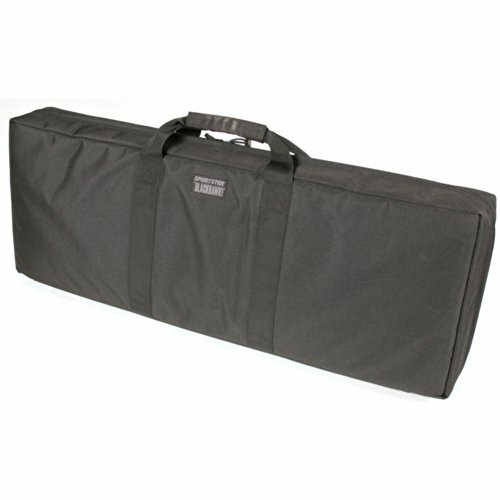 Sportster Modular Weapons Case is made of durable 600 denier polyester with heavy-duty tactical webbing. The modular case is discreet and comes with a removable, padded divider to separate two firearms or one firearm and a full set of pouches. Full MOLLE or Speed Clip compatible webbing on both interior walls for maximum configuration of mag pouches and other accessories inside the case.